Last edited by Dermotron; 22-10-18 at 12:16 AM. What had you installed previously or was it a new install? and all is good now? Sry but I can't get to the download page. Is there any problem? i'm having a problem with the update. You are trying to add the Data Update to a saturn patched exe, it won't work. You'll need a clean install or copy cm0102.exe from a different folder to.your active one. 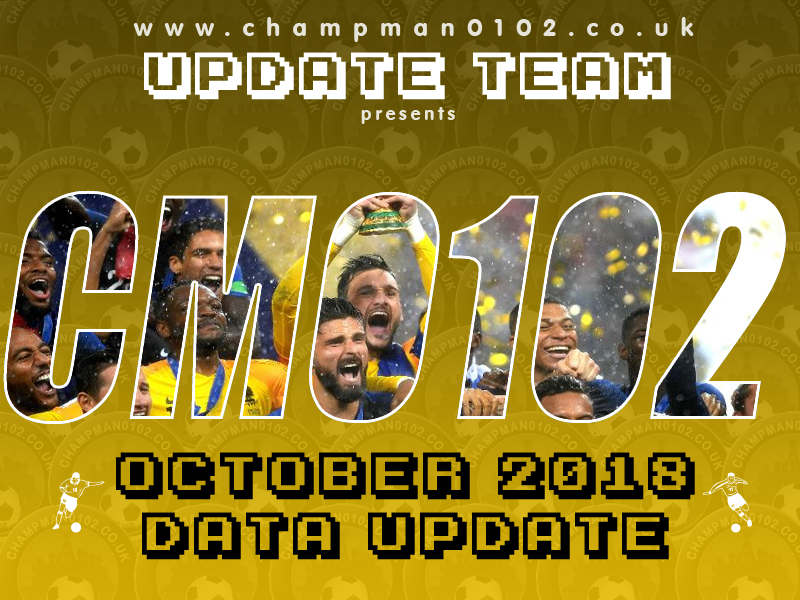 The link for the October 2018 update in the "How to Install October 2018 Data Update" post leads to the March 2018 update. I can't find the October update anywhere. am I missing something? Last edited by Dermotron; 24-10-18 at 09:11 AM.